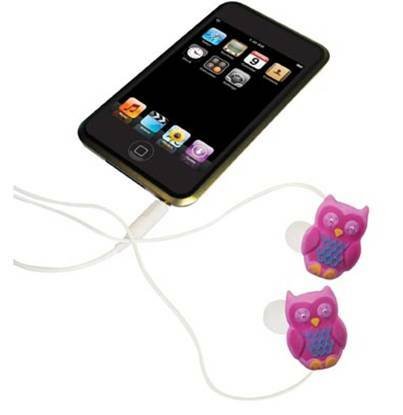 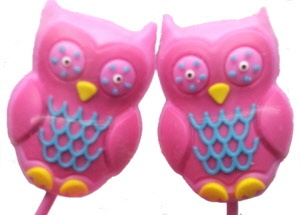 Owl earphones are a great way to accessorise your ears! Includes two sets of silicone tips, standard for adults and small for children over six years. 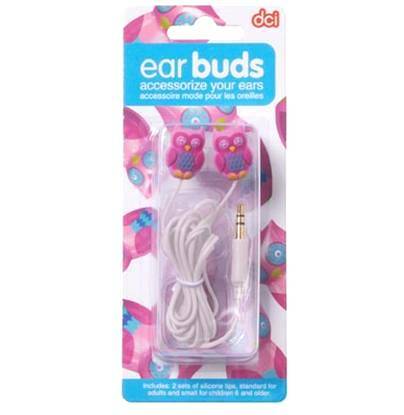 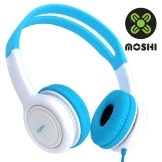 Compatible with devices with a standard 3.5mm headphone socket such as MP3 players, PDA’s, portable gaming systems and laptop computers.